NOTE: WE ARE RETURNING TO THE PORTLAND COUNTRY CLUB THIS MONTH! 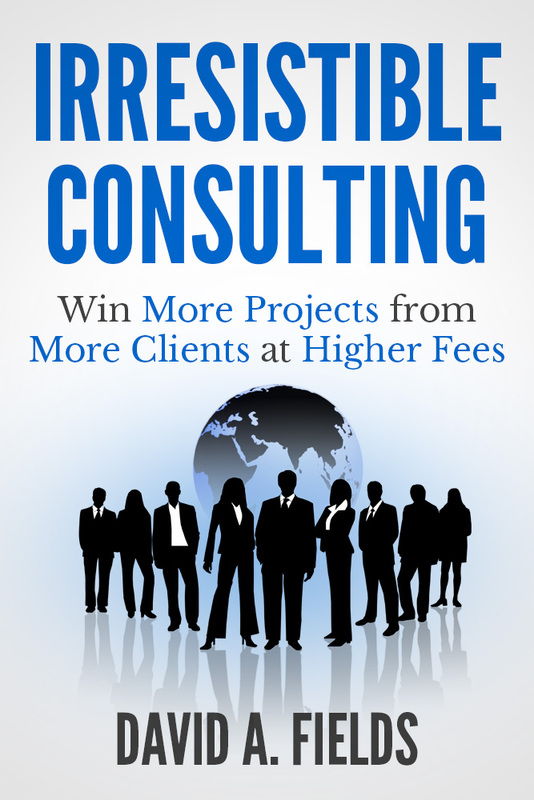 Win more projects from more clients at higher fees. David A. Fields is one of the world’s leading authorities on consulting and consultants. He is hailed as a thought leader by luminaries in the consulting field such as Marshall Goldsmith, Alan Weiss and David Maister and is in the Million Dollar Consulting hall of fame. He writes monthly columns for IndustryWeek and Consulting Magazine and has contributed to CNN Money, USA Today, Investor’s Business Daily, and dozens of other leading publications. 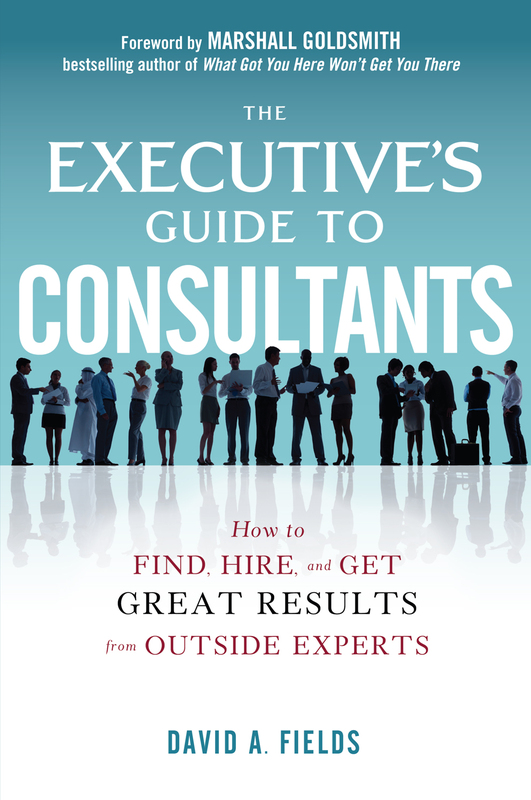 His book, The Executive’s Guide to Consultants was released by McGraw-Hill last year and his second book, Irresistible Consulting is scheduled for release in 2014. Are you making a Dent in the Internet? Should a consultant be concerned with being on the Internet? If so, how does a consultant establish a presence online? Do you need a website? What should be on it? Should you use social media? Are there other ways to use the Internet to further your practice? Join me as we discuss all of these items. Judi Jones, principal of InfoHarbor LLC, focuses on placing her clients online in front of their prospective clients. As an online marketer, she analyzes your current online presence and makes recommendations for improvement. She can assist with website development, social media, online advertising, ecommerce and all things Internet. Judi's email is judi@infoharbor.biz.